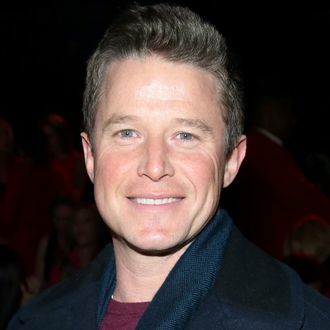 Billy Bush’s NBC career may soon be coming to an end. As first reported by CNN’s Brian Stelter, Bush’s exit from NBC and Today will reportedly be formally announced in “the coming days,” and the matter is now being treated as “when” and not “if” he leaves the network, according to two sources. The news follows Bush’s suspension from NBC on Sunday after a video of a lewd conversation between Bush (then an Access Hollywood host) and Donald Trump during a 2005 set visit to Days of Our Lives was surfaced by the Washington Post. This week, Al Roker and Carson Daly have filled in for Bush’s hosting hour on Today. It’s unclear what the ramifications will be for NBC News and Mark Burnett, the former producer of The Apprentice.